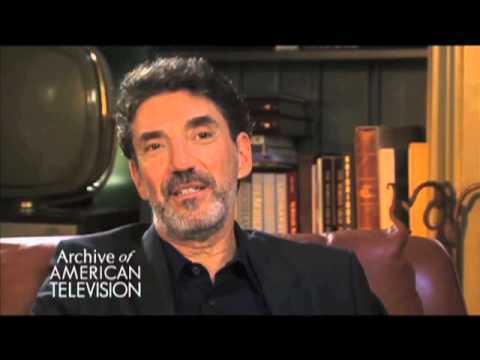 For those living in a cult or under a rock, the unique vanity cards for Chuck Lorre Productions have become a “trademark” appearing at the end of nearly every episode of his acclaimed productions like Grace under Fire, Cybill, Two and A Half Men, The Big Bang Theory, Mom, Mike & Molly and many others. 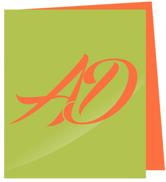 They are usually editorial snippets, personal musings or random observations. I considered launching a virtual protest march demanding that we, the viewing and more importantly, the reading public, not be starved of the non-literary gastronomical delight of peering into Chuck Lorre’s brain. Then it occurred to me – Nah… maybe without this little distraction he could have more time. Time to volunteer at a nearby shelter, become a crossing guard at any school of his choosing, you know, do something more wholesome. So, imagine my surprise at reading Chuck Lorre’s Vanity Card #464 after the next episode. It was a short, terse card, written by a clearly pained Chuck who realized that nobody cared enough to protest or beg him to re-consider. All he got were a few, nonchalant “literary shrugs” that didn’t cross the ear threshold. Yes, the world would still spin on its awkward axis, pigeons will still desecrate hallowed Hollywood Boulevard where knock-off stars have obstinately ( I’ve always wanted to use that in a sentence) refused to twinkle, and people were far more interested in a YouTube video of a child falling asleep after 14 strokes of soft tissue paper over his cherub face. Yep! Nobody really cared. Will anyone even miss me if I stop? Why? For sanity’s sake, why am I doing this? How does this promote world peace (*_*) ? Question everything. That’s what makes us human, but never say never or give up on something or someone you love. Don’t walk away if it still wants to live. Let it. The 2.0 version might be refreshingly more meaningful, wiser as it matures just as Lorre’s post-463 vanity cards have become. Curious? Check out card #482 , my new favorite. 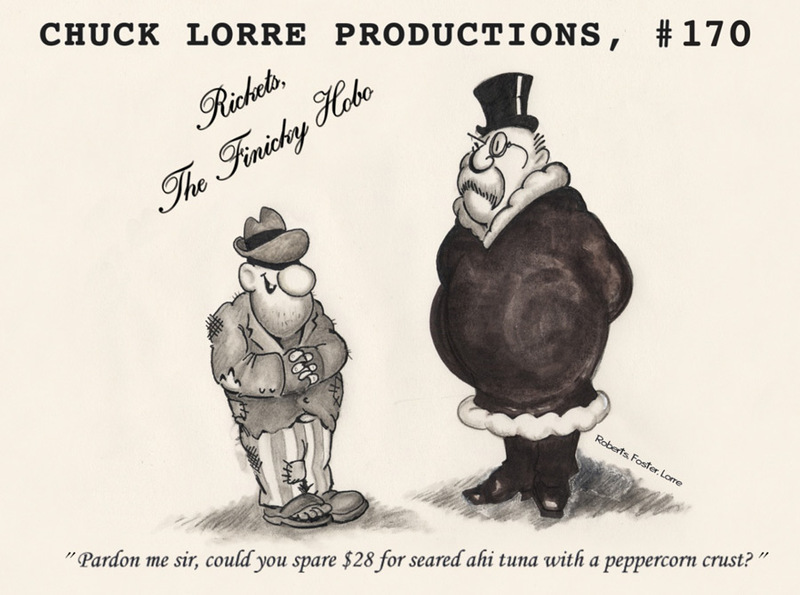 Image Credits: ChuckLorre.com & Google Images.